There won’t be one augmented world! World War Z – let the blind see with depth! 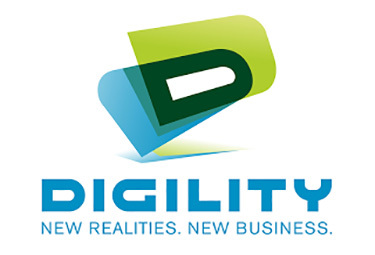 Digility Conference July, 5-6 – Win your ticket!